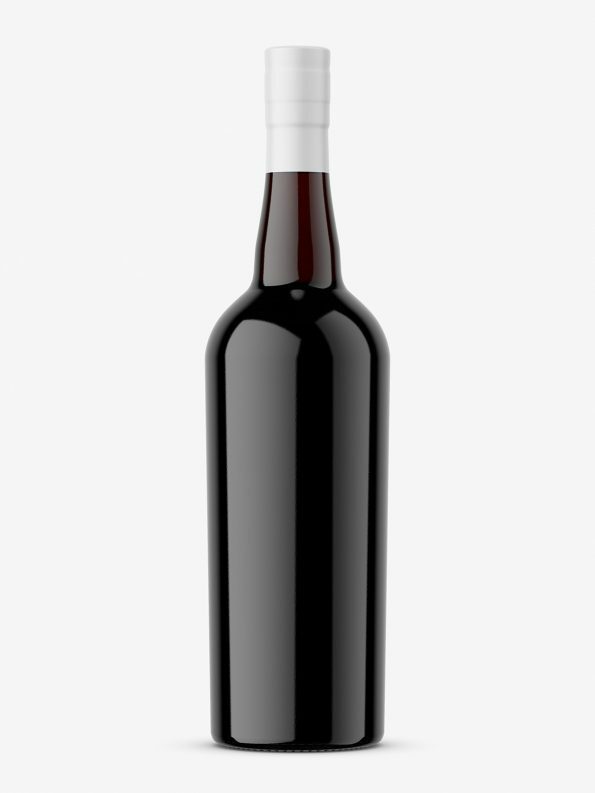 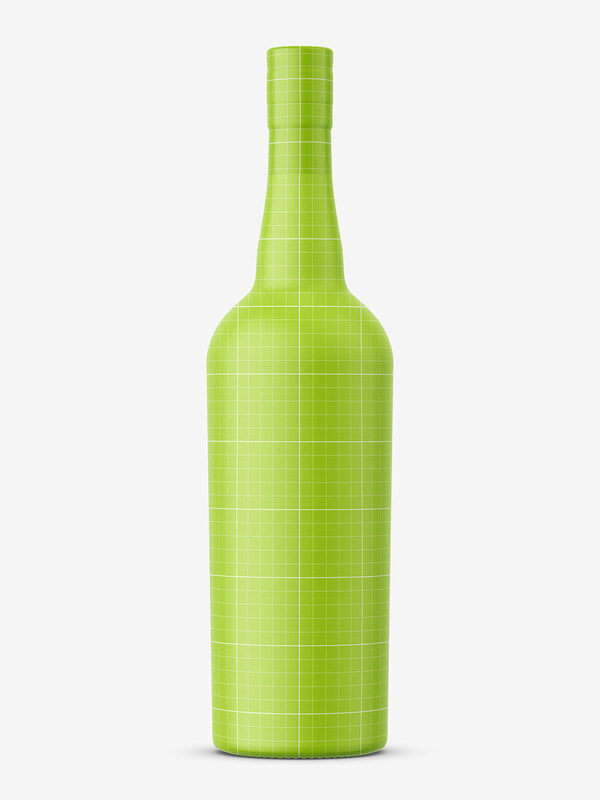 Red wine bottle mockup prepared in high resolution. 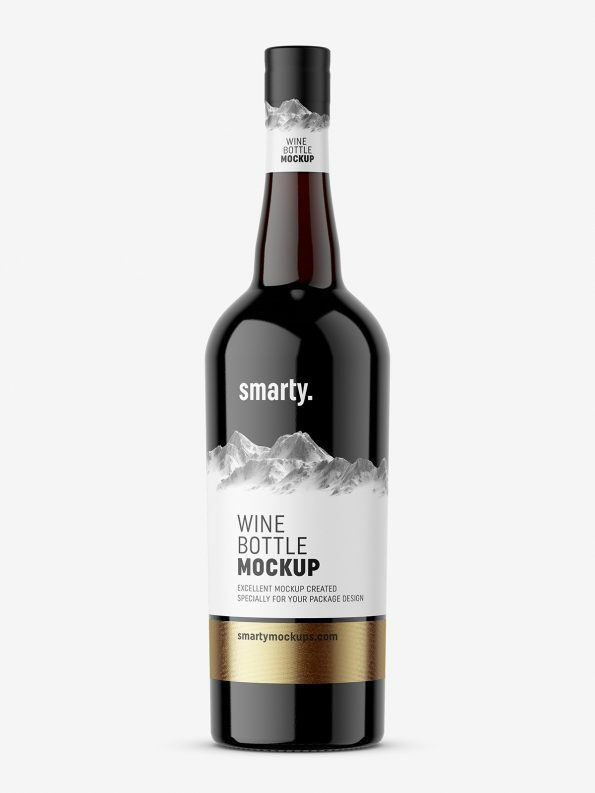 Can be used as a packshot in folder or catalog. With hotstamping layer for the label.